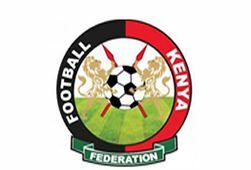 Kisii based Shabana FC are in Nairobi ready to take on champions Gor Mahia in a rearranged mid week second round of the Gotv Shield cup. 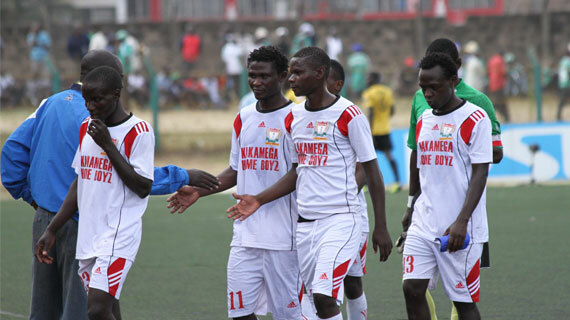 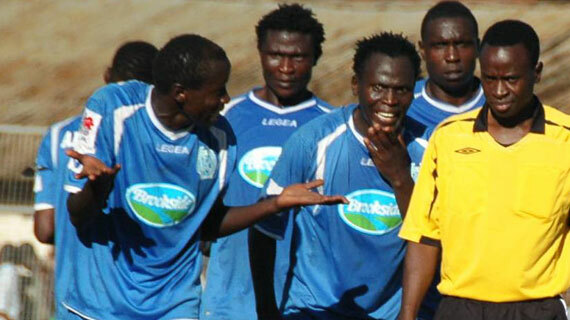 Kariobangi sharks humbled Premier league side Muhoroni Youth 2-0 to advance to the quarter finals of the Gotv Shield cup on Sunday at the City Stadium. 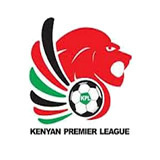 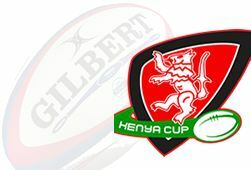 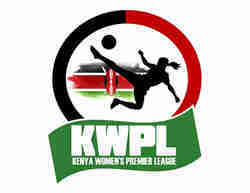 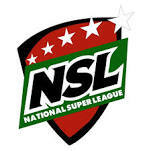 Division One side Finlays Horticulture shocked premier league club Kenya Commercial Bank KCB with a 2-1 win in the second round of the Gotv Shield cup played in Naivasha. 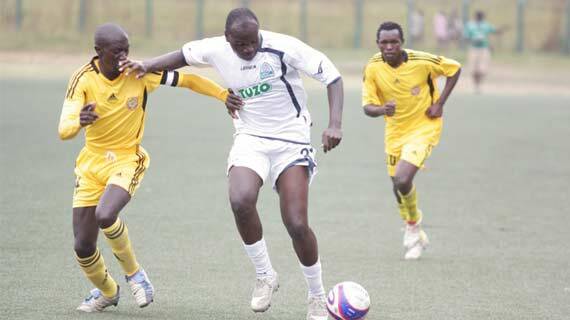 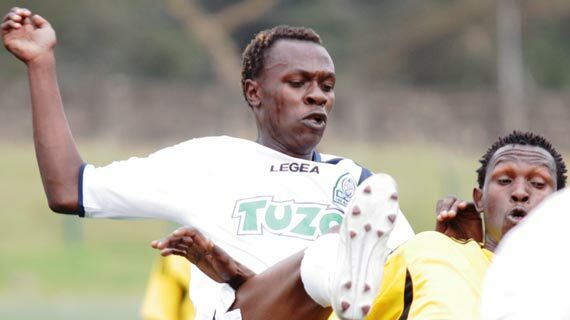 Tusker Premier League side Mathare United on Friday afternoon sailed to round 32 of the GO Tv Cup after thrashing division one side Nzoia United 3-0. 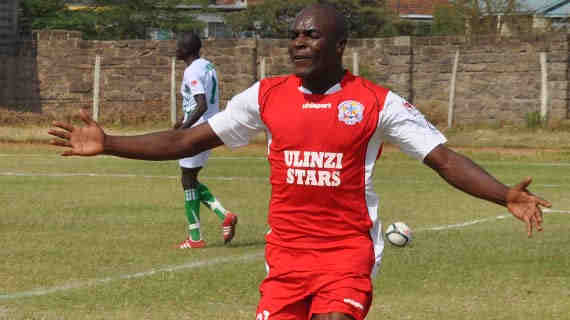 Ulinzi Stars coach Salim Ali is looking out for composed performance from his players when they take on Division One side MOYAS in the second round of the Gotv Shield cup. 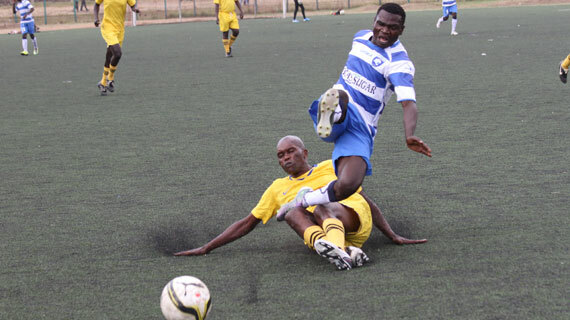 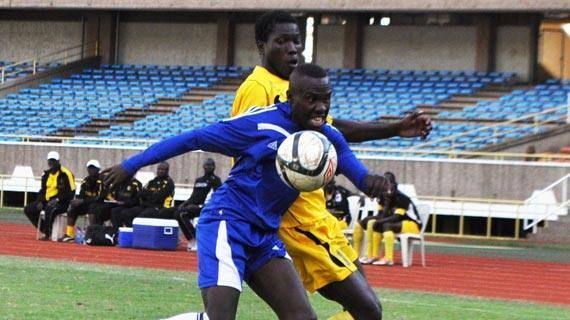 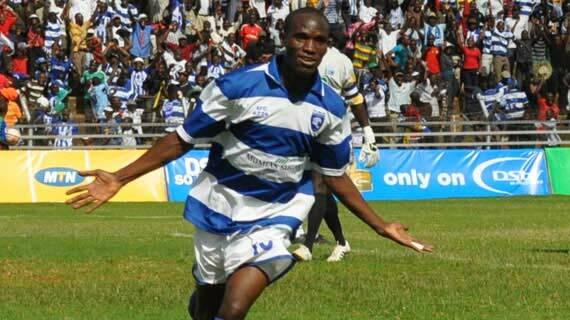 AFC Leopards fully unleashed their sharp claws to beat a hapless Wazee wa Kazi 5-0 in a FKF Cup second round knock out match at City Stadium on Saturday afternoon. 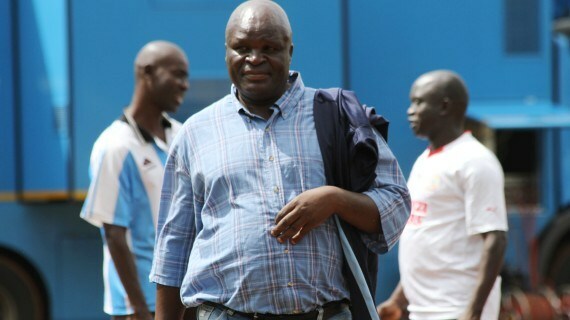 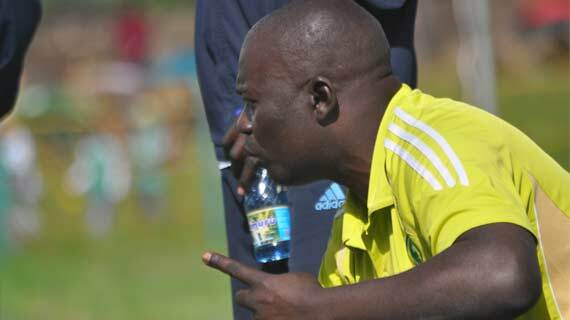 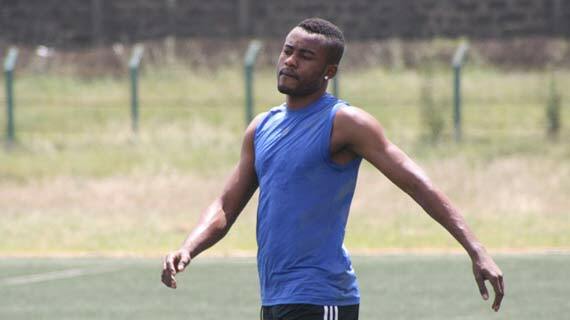 AFC Leopards technical bench is sweating over the fitness of five key players ahead of Saturday second round Gotv Shield Cup clash against veterans side Wazee Wa Kazi.